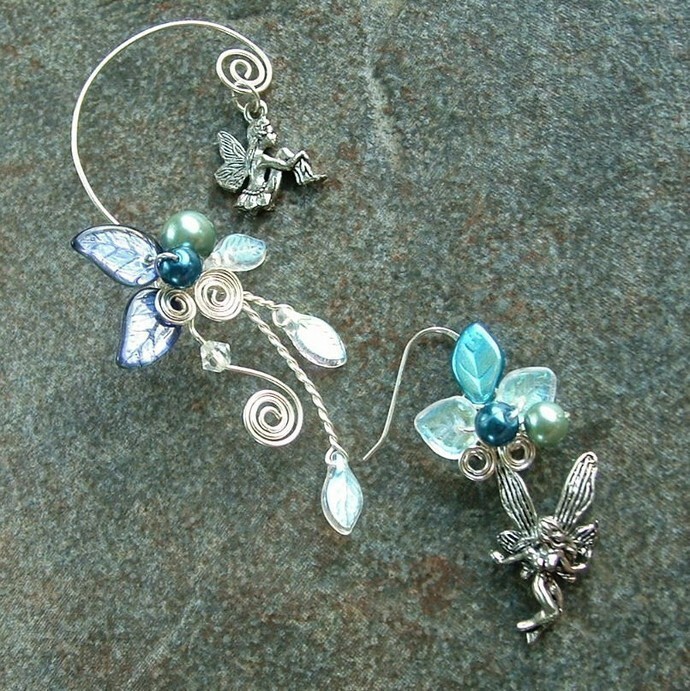 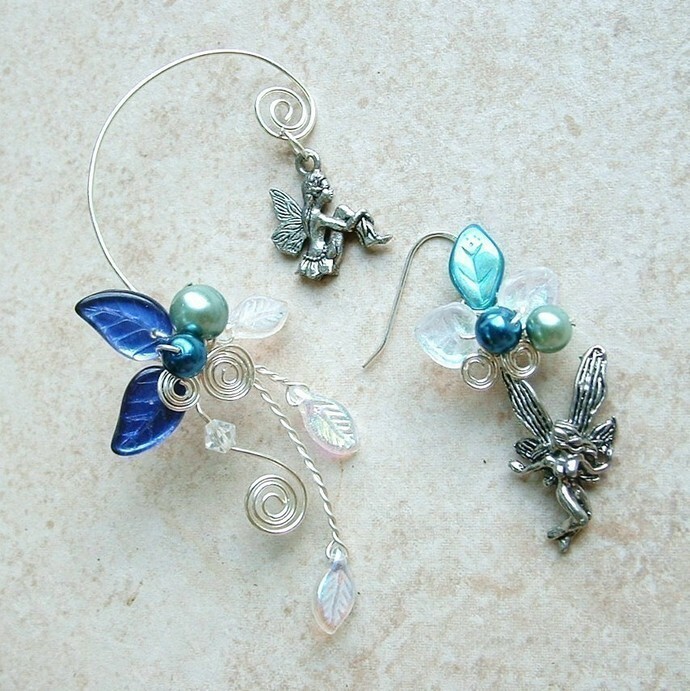 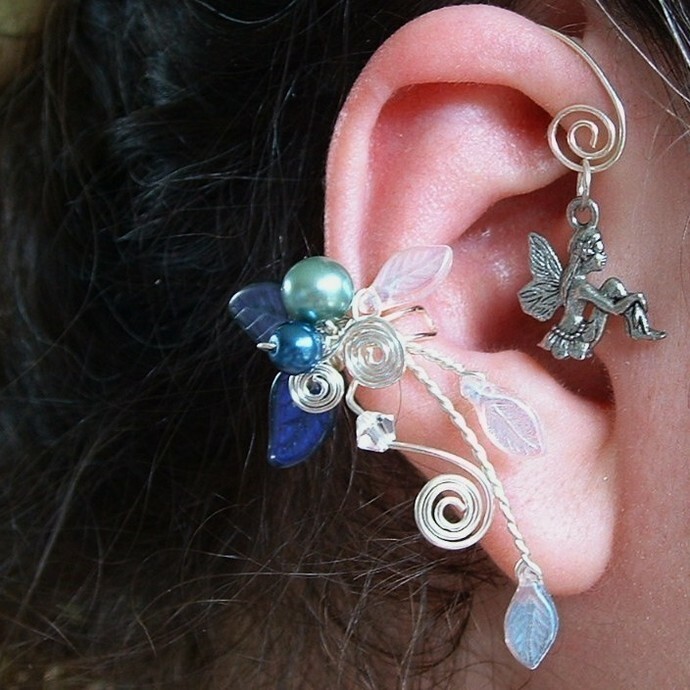 The ear cuff is VERY adaptable...I made the upper wire that wraps round the back of the ear with 20 gauge wire so that it can be 'molded' to fit any ear. 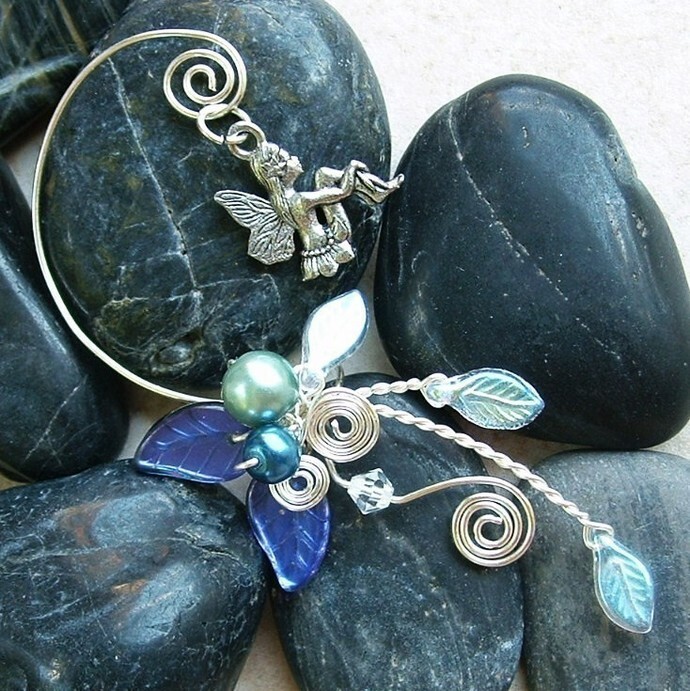 When you first put yours on, feel free to move it about and shape it to fit just the way you like it. 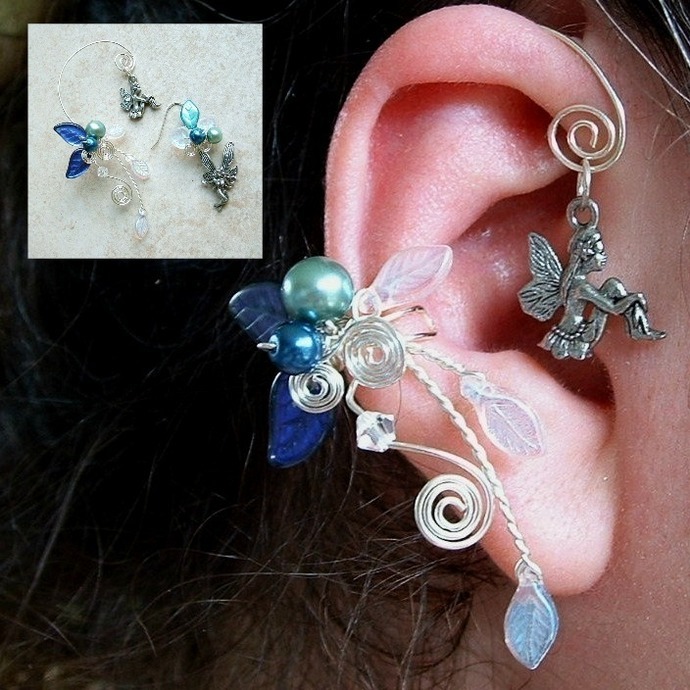 It is worn on the right ear, and the coordinating earring is usually worn on the left, but its up to you!